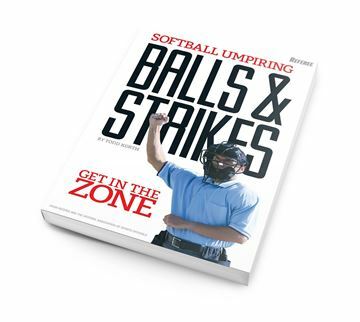 Routine plays rarely get you into hot water. 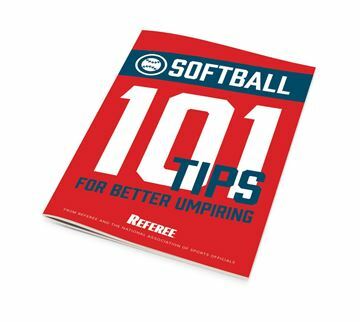 But will you be ready when hit with the unexpected? 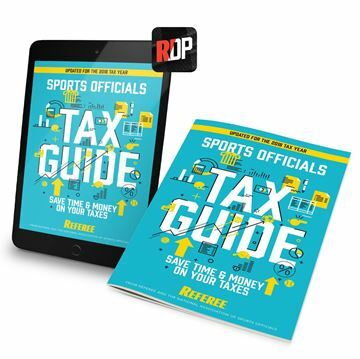 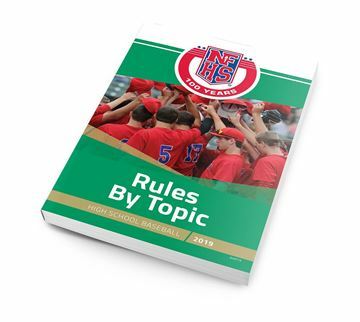 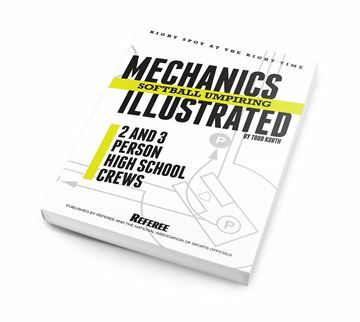 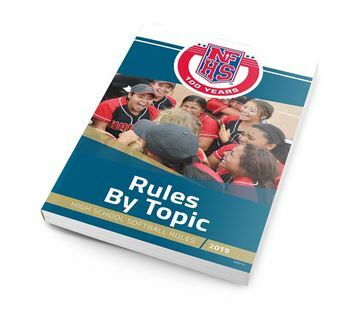 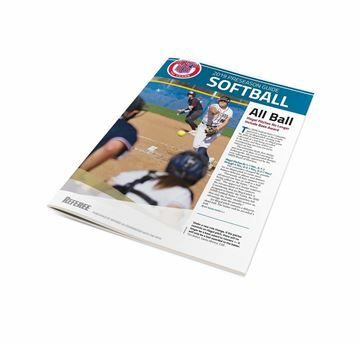 This in-depth look at NFHS softball rules for the trickiest situations you'll face will get you ready for anything.